詳細はイベントページを御覧ください。 / For further details, please refer to our official website. PaperCall にてセッションを募集しています。奮って投稿してください！ / CfP form is open. We welcome your proposals for sessions! 遠方の方向け / For People from Distance: 前泊をしなければ来られない、あるいは当日有料特急や飛行機を使ってかろうじて来られる方向けです / For those who need to stay near the venue in advance of the event day, or who need to take express/bullet train or air plane. CfP参加枠: CfPに応募した人むけです。採用不採用にかかわらず登録できます。/ For people who has applied to our CfP. All applicants of the CfP can register to this slot whether proposal is accepted or not. ymotongpoo published Go Conference 2019 Spring. 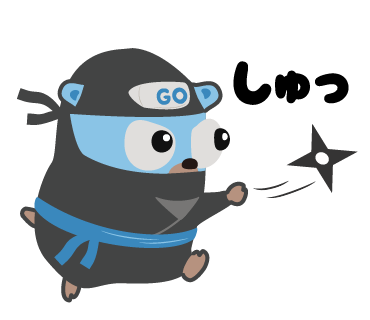 I joined Go Conference 2019 Spring!